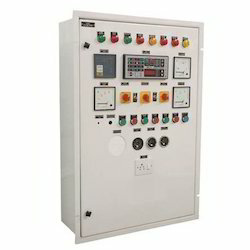 Pioneers in the industry, we offer auto mains failure panel, electrical amf panel, synchronization panel, amf controller system, amf control panel and industrial amf panels from India. 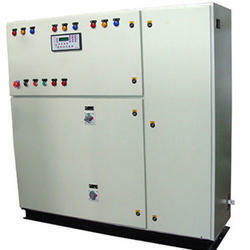 We are offering Auto Mains Failure Panel to our client. 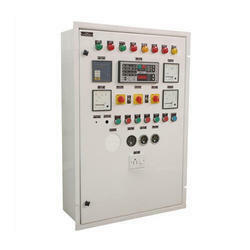 We are offering Electrical AMF Panel to our client. 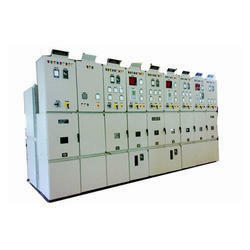 We are offering Synchronization Panel to our clients. 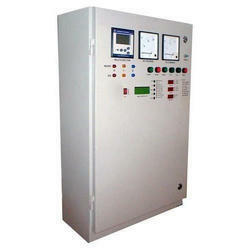 We are offering AMF Control Panel to our client. 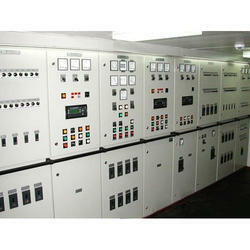 We are offering Industrial AMF Panels to our client.